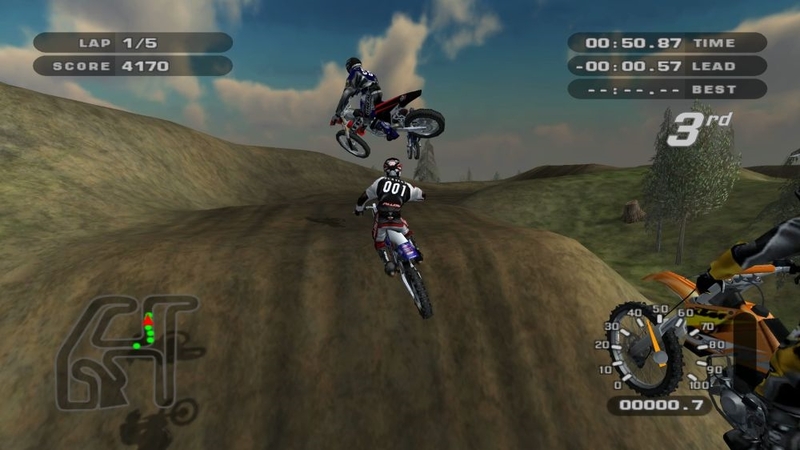 Rainbow Studios returns to its heritage to bring the definitive next-generation off-road game to life. 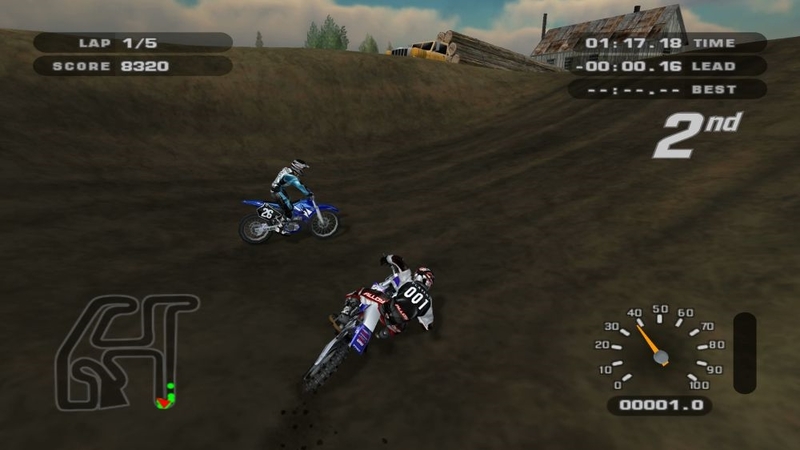 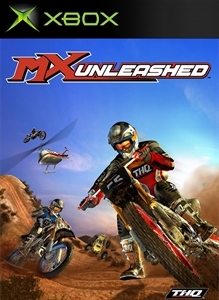 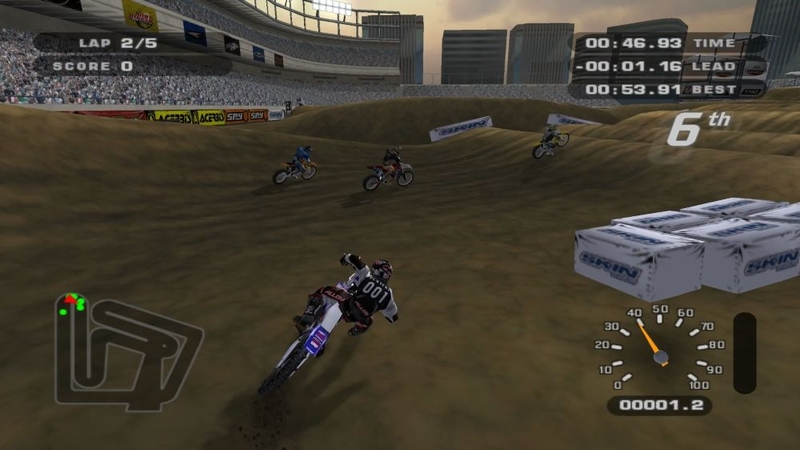 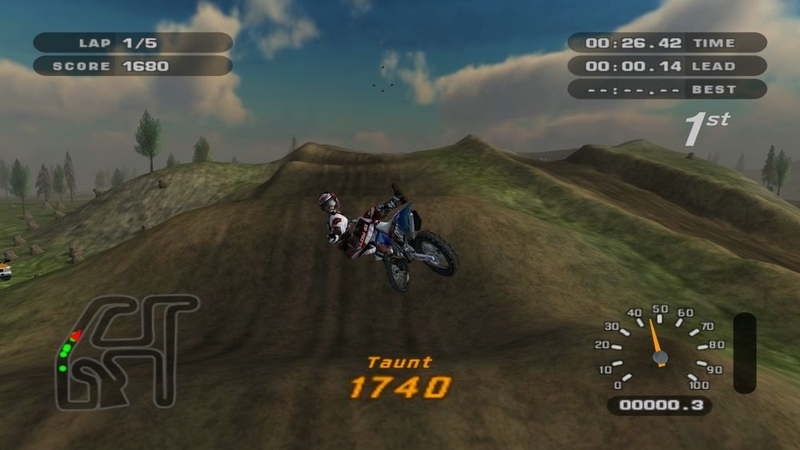 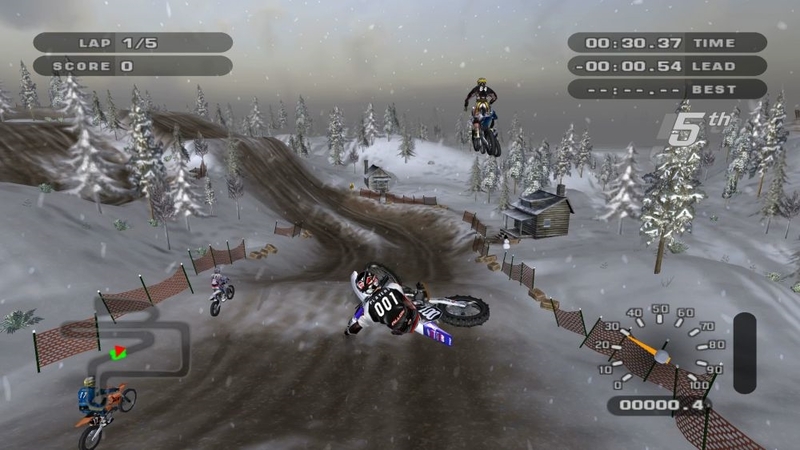 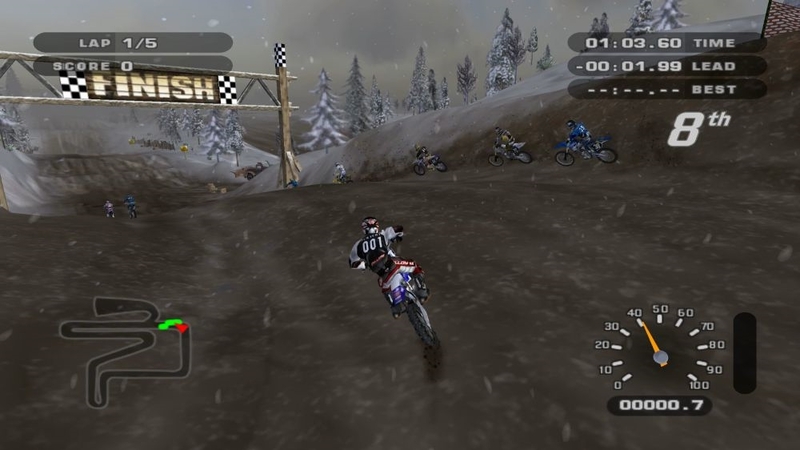 Featuring enormous free world environments and an extensive racing career mode, MX Unleashed is one big off-road playground. 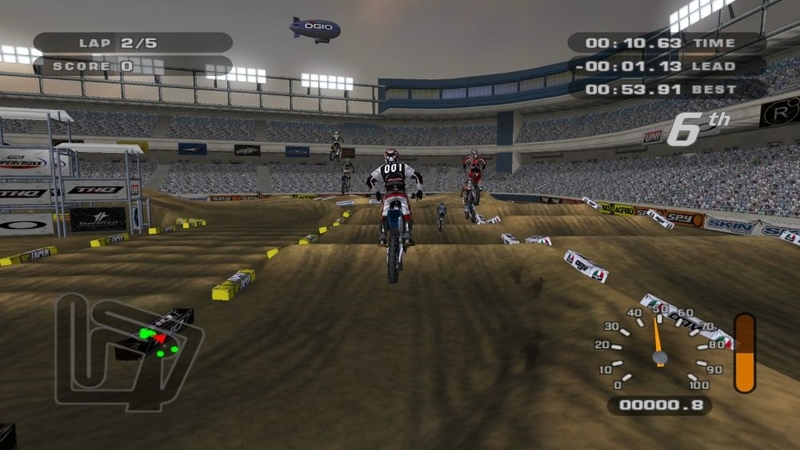 If you want more intense action, battle it out with a monster truck, helicopter, or bi-plane!